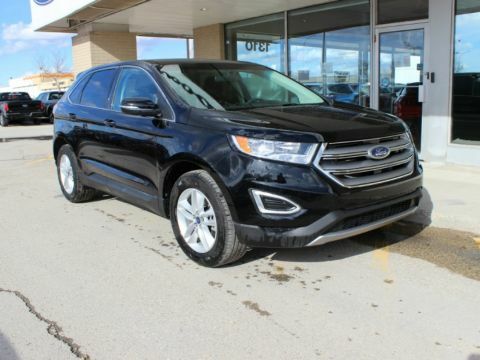 Looking for the perfect Family SUV? 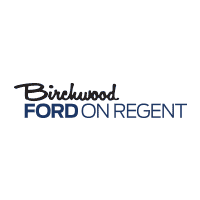 Look No further than Birchwood Ford on Regent! 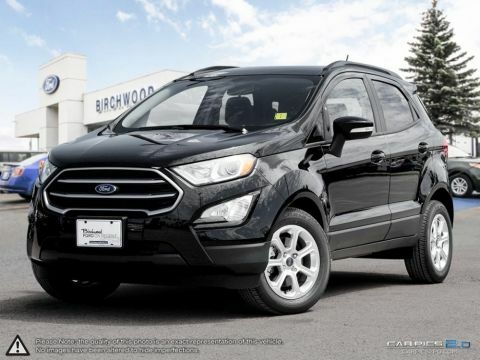 Take Advantage of this local trade! 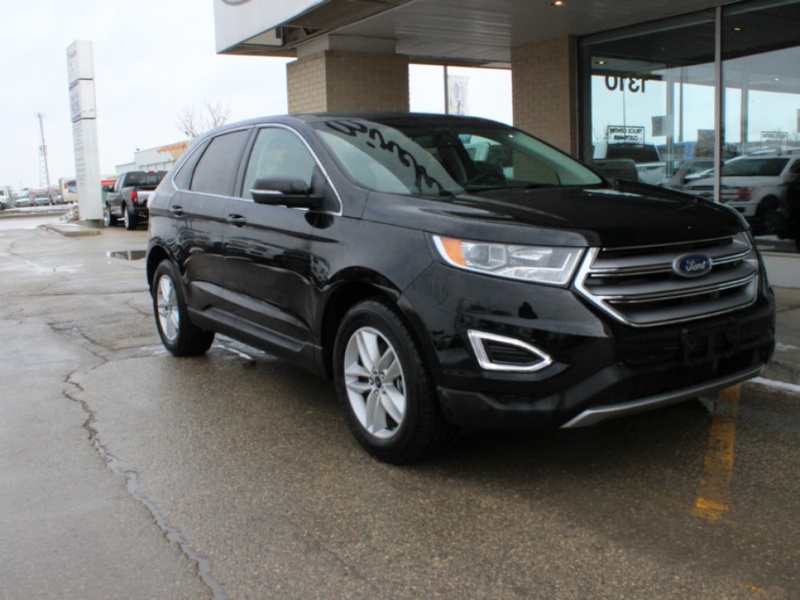 2018 Ford Edge SEL 3.5L V6 with All-Wheel-Drive. 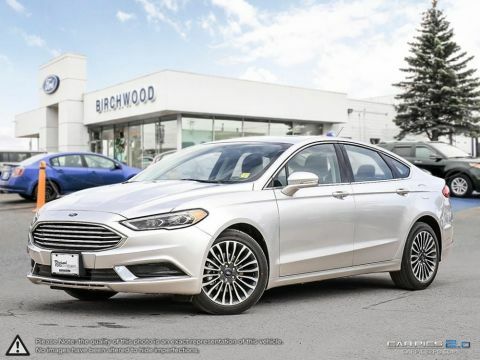 Back-up Camera, Parking Sensors Dual Exhaust Tips Power Heated Side Mirrors, Auto-dimming Rear-view Mirror, Tilt/Telescopic Steering Wheel, SYNC Voice Activated System, Dual Zone A/C, Cruise Control, Intelligent Access, MyKey, Remote Keyless Entry, Driver Knee Air-Bag, SOS Post Collision Alert System.